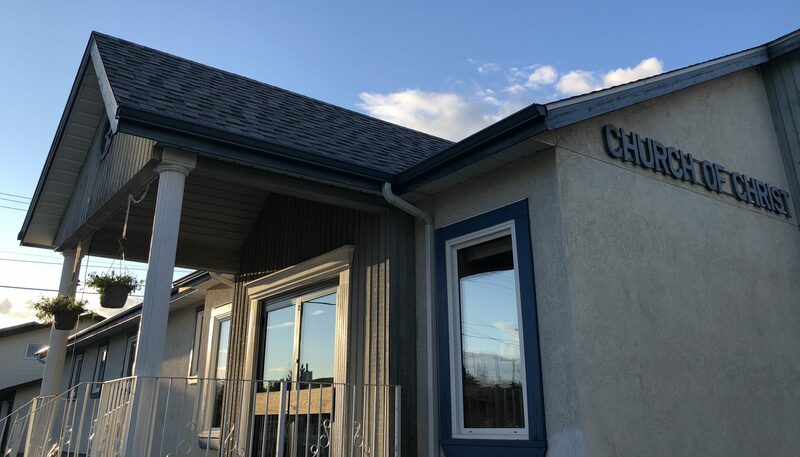 The Yellowknife Church of Christ has been a presence in the city of Yellowknife for fifty years. Beginning in 1967 with one family, and soon joined by a couple more, YKCofC grew, officially incorporated in 1971, and has had hundreds of people come through her doors over the years. While some people have stayed for long seasons, the transient nature of Yellowknife has provided many goodbyes, and YKCofC has learned to embrace its role as a home away from home and make the most of the time it has with the people it’s given. Today, YKCofC is made up of a wide variety of people representing many different cities, denominational backgrounds, and life stories. If you are new to the city or a long time resident please know you are welcome to join us anytime, and who knows, you may just find it feels like home.